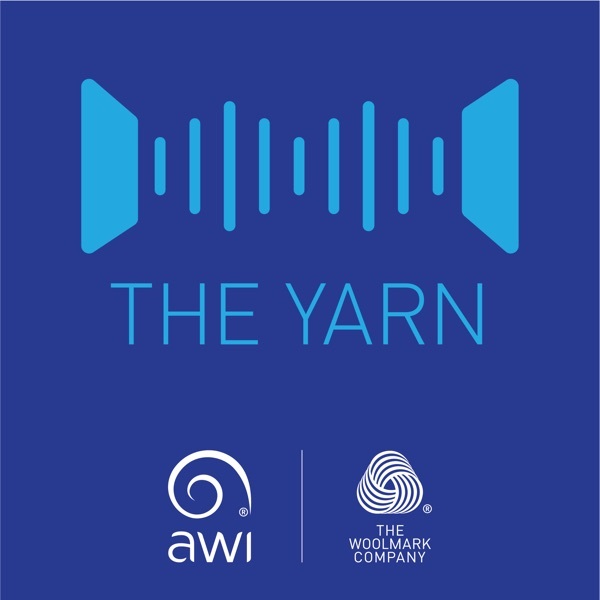 The Yarn is Australian Wool Innovation’s (AWI) regular audio report on the latest research, development and marketing undertaken by the organisation. With staff and networks across Australia and the globe, AWI reports from the paddocks and shearing sheds on Australian farms to wool processing facilities, design studios and catwalks in the main consumer markets around the world . Do you have trouble with your weaners? Are your rams performing? What are your ewes, performers or passengers? - Hear from AWI’s CEO Stuart McCullough as he speaks about the recommendations made in the Review of Performance and the next steps for the operation of the AWI.